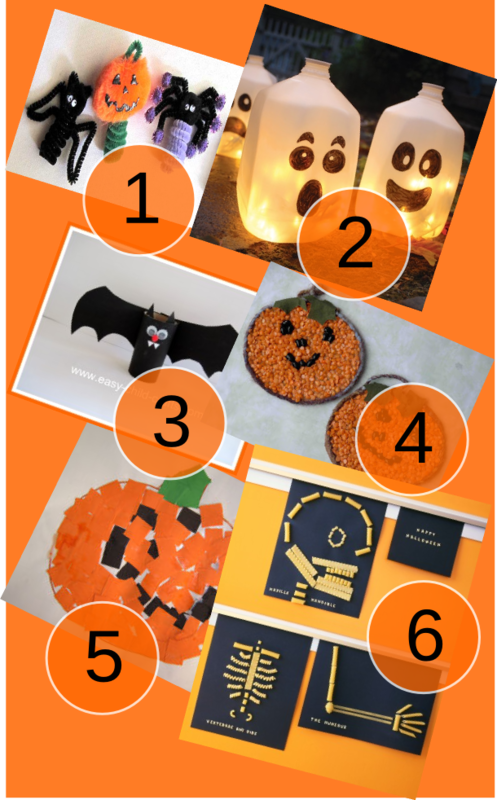 Are you looking for fun crafts to do with your kids to celebrate Halloween? 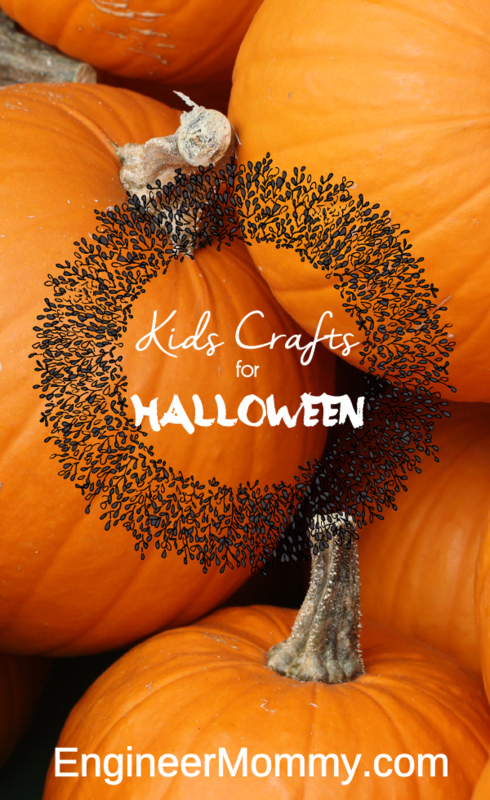 Then stick around – I have some of the best kids’ crafts and kids’ projects in this post here! Let’s get to the fun list now, shall we?